The Ford Transit Connect was developed in Europe and is derived from the platform of the Ford Focus. It has been imported to the United States since the 2010 model year. 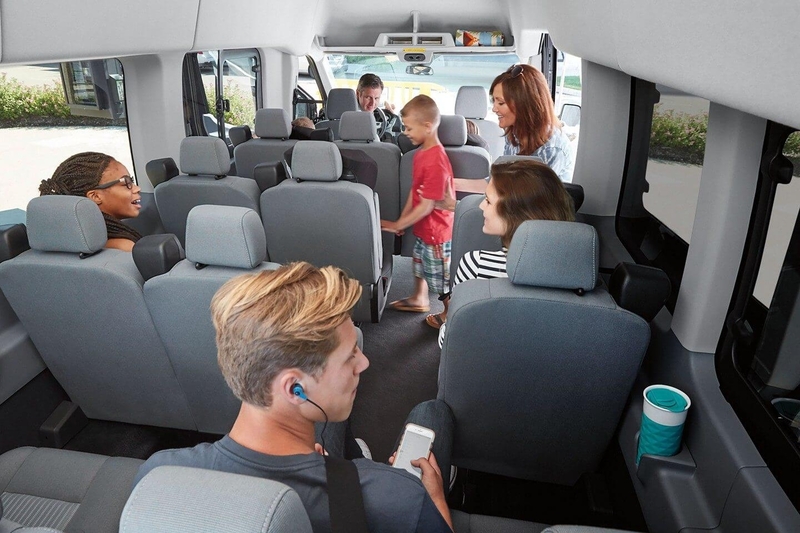 The 2019 Ford Transit Connect represents the sixth model year of the second-generation Transit Connect. 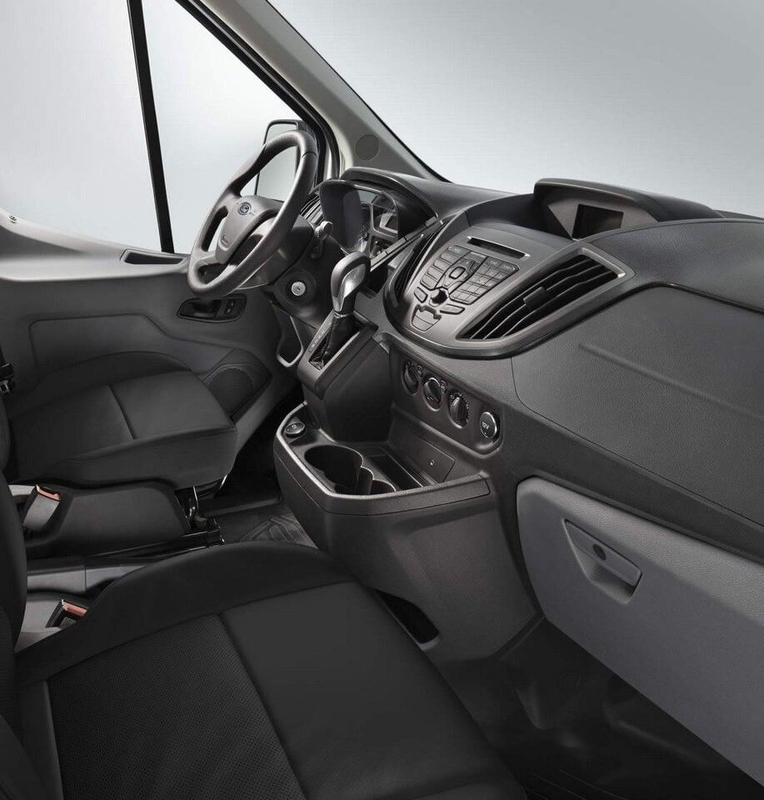 Versatile, capable and maneuverable, the 2019 Ford Transit Connect from your Southern California Ford Dealers is a fuel-efficient and functional vehicle. Configure a Transit Connect Cargo Van with a vocational upfit that precisely matches your business. Available is anything from rooftop ladder racks, literature holders and storage cabinets to dividers, double floors, drawers, cargo management packages and many others. Your dealer can fill you in on all the details. For more information on the whole range of upfitting possibilities, visit the Upfit Configurator. The 2019 Ford Transit Connect Passenger Wagon is a stylish, more compact alternative to a full-size minivan. The Van version is perfect for service and delivery businesses that need to maneuver and operate in tight city quarters. 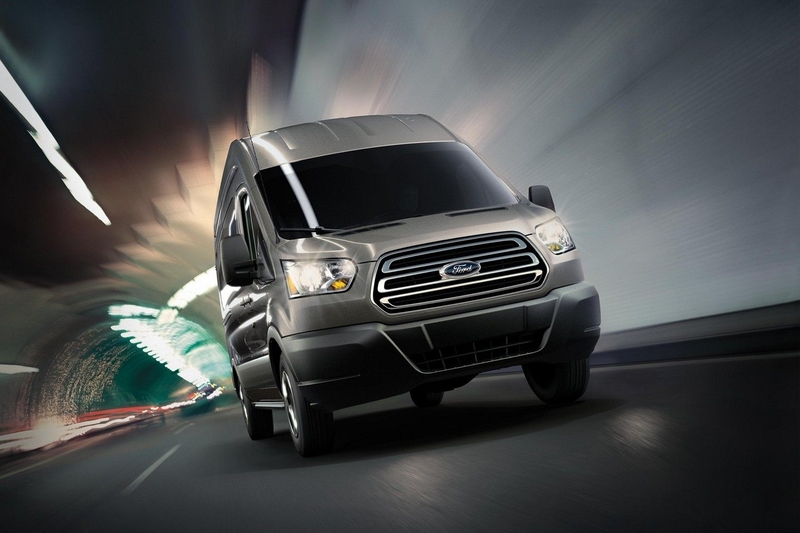 The 2019 Ford Transit Connect Cargo Van was designed, engineered and built to help you get the job done safely. Get through the long workday in confidence with standard safety features like the rear view camera, Safety Canopy® System, curve control and AdvanceTrac® with RSC® (Roll Stability Control™). The maneuverable Transit Connect Cargo Van is designed to work efficiently in tight places, especially when you’re making deliveries in congested areas. So the standard rear view camera is a feature you won’t want to be without. When you shift into reverse, it displays a video image of what’s behind your vehicle on the screen in the center stack. It also provides guidelines to help you align your vehicle when reversing.